What Does “Receiving Stolen Property” Mean? In California, receiving stolen property means that it is a crime to buy, receive, conceal, sell, or withhold any property that you know was stolen. A conviction of this crime can be a misdemeanor or a felony. Stolen property can be categorized as grand theft, petty theft, embezzlement, etc. A woman receives a gold necklace from her boyfriend that she knows he stole from a jewelry store. A man is caught driving a stolen car. The police don’t have enough evidence to prove that he stole it himself, so they charge him with receiving stolen property. A receiving stolen property conviction is a wobbler, meaning it can be either a misdemeanor or a felony. It is charged as a misdemeanor if the stolen property is $950 or less. You didn’t know the property was stolen. Knowing that the property was stolen is one of the key elements in being charged with receiving stolen property. You can’t be convicted unless there is proof that you knew the property was stolen. You didn’t know that you possessed the stolen property. If the stolen property was placed in your possession without you knowing, then this can be used as a defense. This could occur is someone was trying to get you into trouble or trying to cover up their own crime. The “innocent intent” defense means that you are not guilty of receiving stolen property if at the time you received the stolen property, you intended to bring it back to the owner or bring it to the police. You were voluntarily intoxicated when you received the property. In California, you can be punished for a crime you committed while voluntarily under the influence of drugs and/or alcohol. But it can also be used as a legal defense in that you didn’t have the criminal intent or mental state necessary to commit a crime of receiving stolen property. It could also be used to show that you didn’t know that the property was stolen, and use it fight the charges. Accused of receiving stolen property? 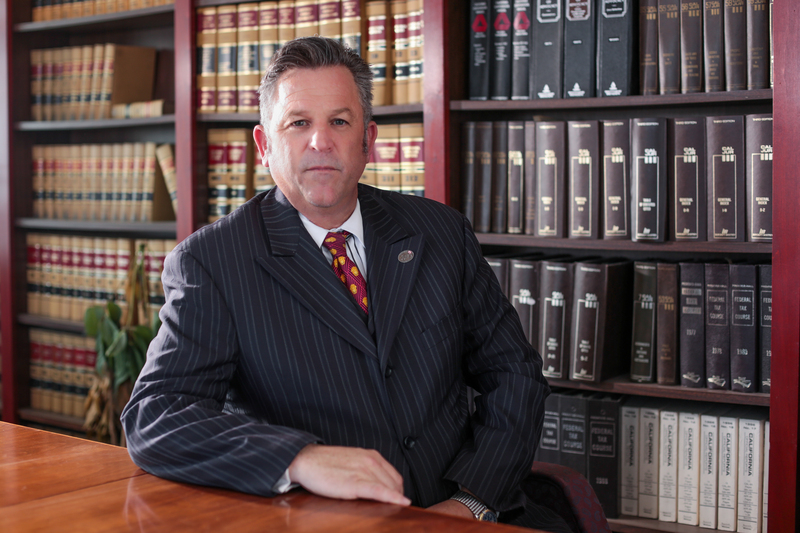 Hire a Criminal Defense Lawyer.